Rego Park 1 family house for rent. 3 Bedrooms 1 bath. Garage. 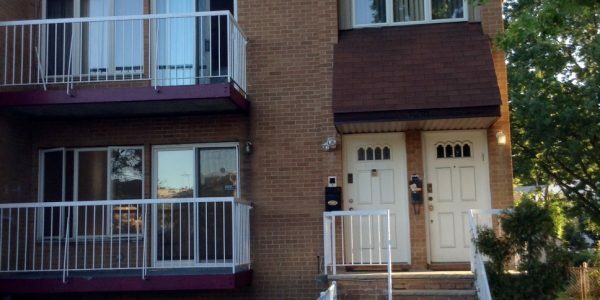 - Advantage Forest Hills Realty, Inc.Advantage Forest Hills Realty, Inc.
Rego Park Crescent 1378 Square feet home on first floor for rent. 3 Bedrooms 2 Baths. Masterbedroom with master bath. ..
Rego Park 3 Bedrooms 1.5 Baths. Move in condition. 1st floor: Living room, Dining room. Enclosed porch in back. Eat ..